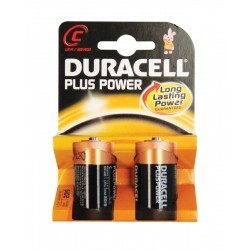 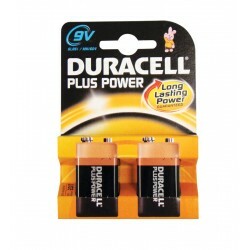 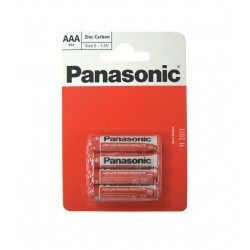 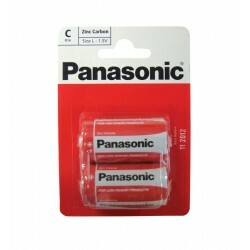 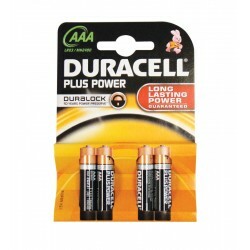 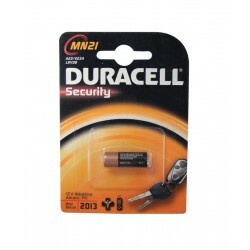 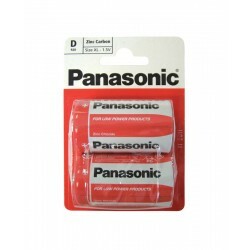 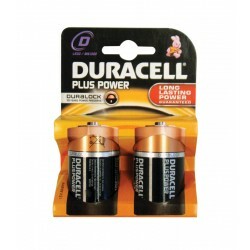 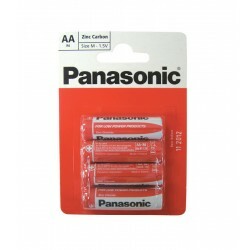 Here at System Hygiene we can provide you with a range of household batteries from the likes of Duracell and Panasonic. 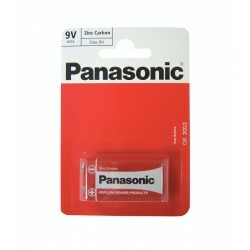 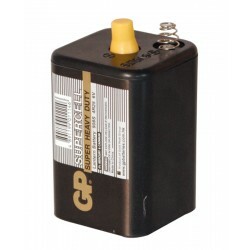 Selling the most popular sized batteries, they are cost-effective choices and perfect for a huge range of applications depending on your needs. 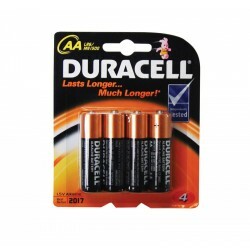 Sold in packs of 2 or 4.